There are many Movies made on Patriotism in India which made high impact on us. Here is the List of Top 10 Patriotic Bollywood Movies of All Time. 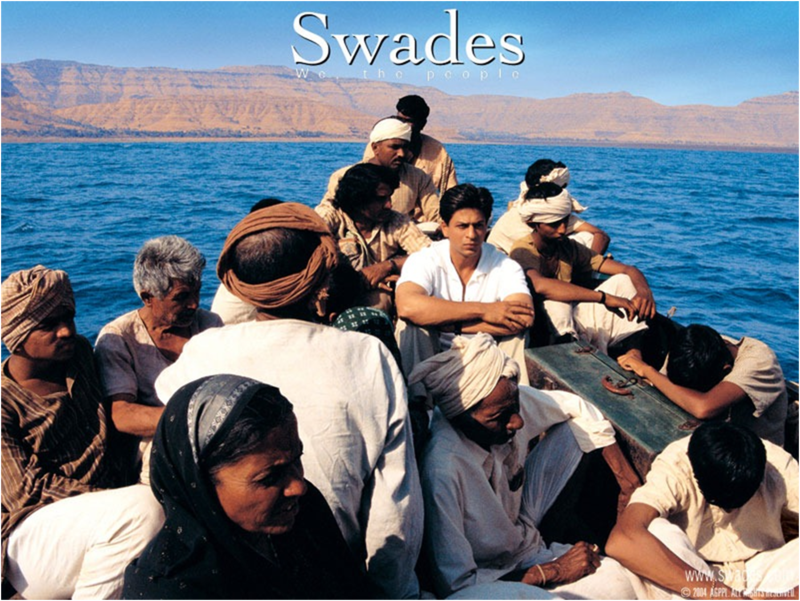 One of the best patriotic Movie of all time, Swades is a movie which revolves around the story of NASA scientist, who Return back to his village to bring about a revolution change in his Village .Swades Movie is directed by Ashutosh Gowariker and produced by Ashutosh Gowarikar and Ronnie Screwvala. This movie Main Cast are Shahrukh Khan, and debutante Gayatri Joshi. This movie received very good reviews from critics. This film Gives Ajay Devgan the National Award for his brilliant portrayal of Bhagat Singh.The film was released in the year 2002 and directed by Rajkumar Santoshi. TheMovie starcast was Ajay Devgan, Sushant Singh and Ian Davies. The film Given 2 National film awards , and 3 Filmfare awards. The film portrayed Bhagat Singh’s struggle for Indian Independence. Lagaan is one of the best patriotic movies of all time which story revolves around a Cricket team of untrained villagers defeats the British Cops in Cricket match. 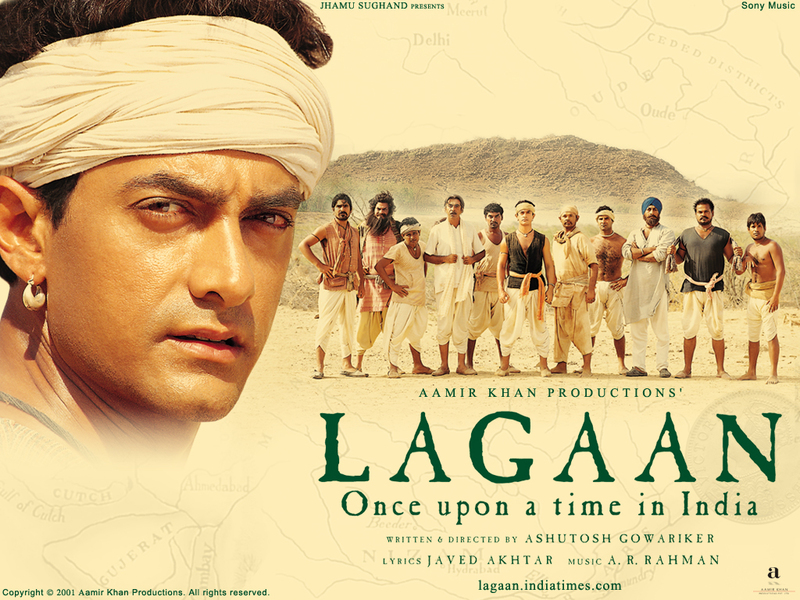 Lagaan was the Highest Growing office hits of 2001.The film became the 3rd hindi lang film to be nominated for the Academy award for Best foreign language film followed by Mother India and Salaam Bombay. This film was directed by Ashutosh Gowarikar & produced by Aamir Khan. Starring Aamir Khan and Gracy Singh. Rang De Basanti is the most loved patriotic movies in youngster , that features Aamir Khan, Sharman Joshi ,Siddharth, and Kunal Kapoor in the leads.Rang De Basanti was released in the year 2006. The movie was directed & Produced by Rakeysh Omprakash Mehra & Starrs were Amir Khan, Soha Ali Khan, Waheeda Rehman, Madhavan, Siddharth Narayan, Sharman Joshi, Atul Kulkarni , Kunal Kapoor and british actress alice pattern in the lead role. The whole movie was shot in and around Delhi. Music of the film was directed by A:R Rehman and Prasoon Joshi. 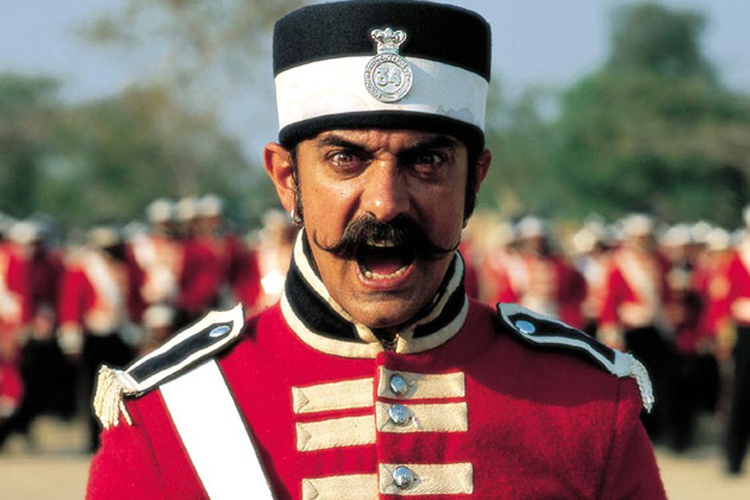 The story of this film revolves around the life and struggle of Mangal Pandey, played by Aamir Khan.Mangal Pandey: The Rising: The Aamir Khan starrer film revolved around the life and struggle of Mangal Pandey. Pandey was popular for attacking the British officers in an incident that was the first act of what came to be known as the Sepoy Mutiny of 1857 or the First war of Indian Independence. Border is a multi-starrer patriotic movie, that revolves around the Indo-Pakistani War of 1971.Border was released in the year 1997. The film was based on the Indo-Pakistani war of 1971. Directed and produced by J.P Dutta. Starring Sunny Deol, Jackie Shroff, Sunil Shetty, Akshay Khanna, Pooja Bhatt, Sharbani Mukherjee and Tabu. The film was a critical and commercial hit in India. J.P Dutta bagged the best director award for the movie, whereas his father OP dutta was awarded for the best dialogues. The film takes place in the 19th Century British India and is the story of the fight for independence from the British spanning between 1825 to 1875.Kranti was released in the year 1981. The story of the film is based on the fight for independence from the British in the years spanning from 1825 to 1875.Produced and directed by Manoj Kumar, the story was written by Javed Akhtar .The movie was starred by a huge starcast consisting of Dilip Kumar, Shashi Kapoor, Hema Malini, Shatrughan Sinha, Parveen Babi, Sarika, Prem Chopra, Madan Puri and Paintlal. One of the best movie of Bollywood’s Mr Bharat Manoj Kumar, Shaheed is based on the life and struggle of Bhagat Singh.Shaheed was released in the year 1964. The movie was produced by Kewal Kashyap and directed by S Ram Sharma. Starring Manoj Kumar, Kamini Kaushal, Madan Puri, Asit Sen, Indrani Mukherjee and Anwar Hussain.The song Sarfaroshi Ki Tamanna sung by Mohd Rafi and others proved to be a big hit. The film’s music is directed by Prem Dhawan with some memorable songs written by Ram Prasad Bismil. Purab paschim was produced and directed by Manoj Kumar. The movie was released in the year 1970. Starring Manoj Kumar, Saira Banu, Ashok Kumar, Pran and Prem Chopra. Kalyanji Anandji was the music director of the film. Purab paschim was Manoj Kumar’s third film on patriotism. The movie Mother India ranks one among the all-time Indian box office hits and has been described as an “all-time Indian blockbuster.” Mother India is a 1957 Hindi film epic, written and directed by Mehboob Khan. The story portrays a poor village woman who struggles to raise her sons and survive against an evil money-lender. Despite her hardship, she sets a goddess-like moral example of what it means to be an Indian woman; she represents India as a nation in the aftermath of independence. Nargis, Sunil Dutt, Rajendra Kumar and Raaj Kumar acted in this movie.